Do you remember that first time you coded something, refreshed the browser, and watched it come to life? I do, and that is the spark that has always fueled my passion for coding. I've always been happy to take on any challenges and learn and grow from those experiences. I believe that the discovery of a solution brings even greater learning through newly learned skills and knowledge. 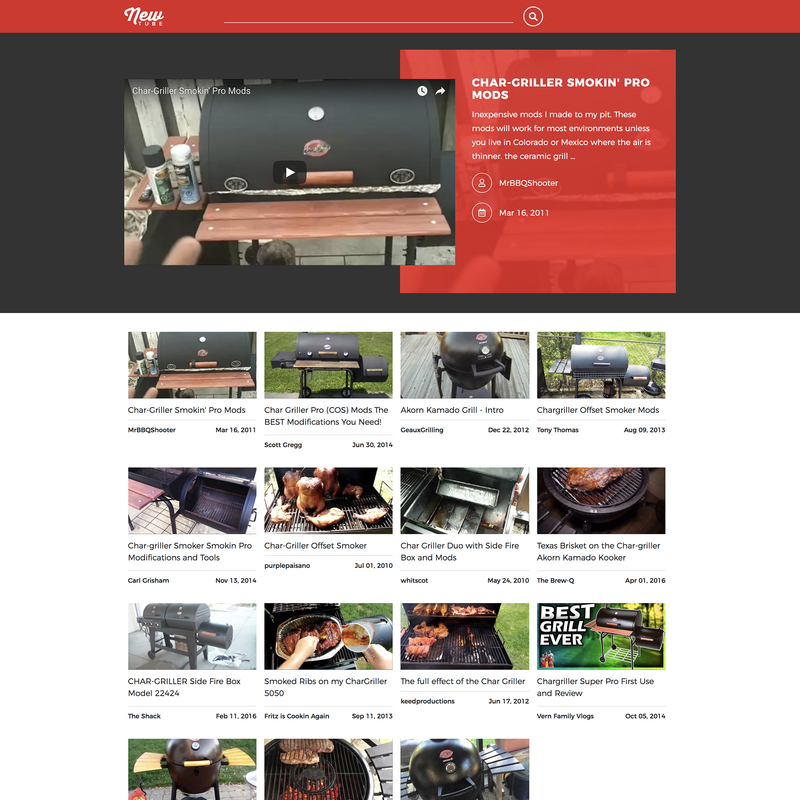 This youtube app using the YouTube API to pull in the videos and designed on bootstrap. 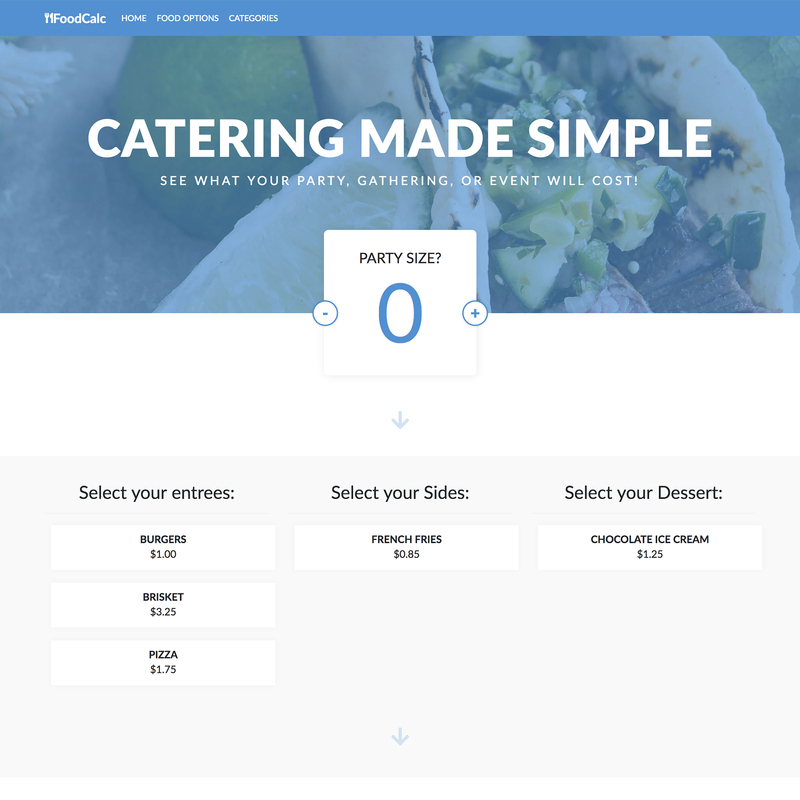 This app can be used by restaurants or businesses to allow customers to get estimates for catering costs. A developed from scratch Wordpress theme using PHP that has been sold over 72 times on Mojo Marketplace. 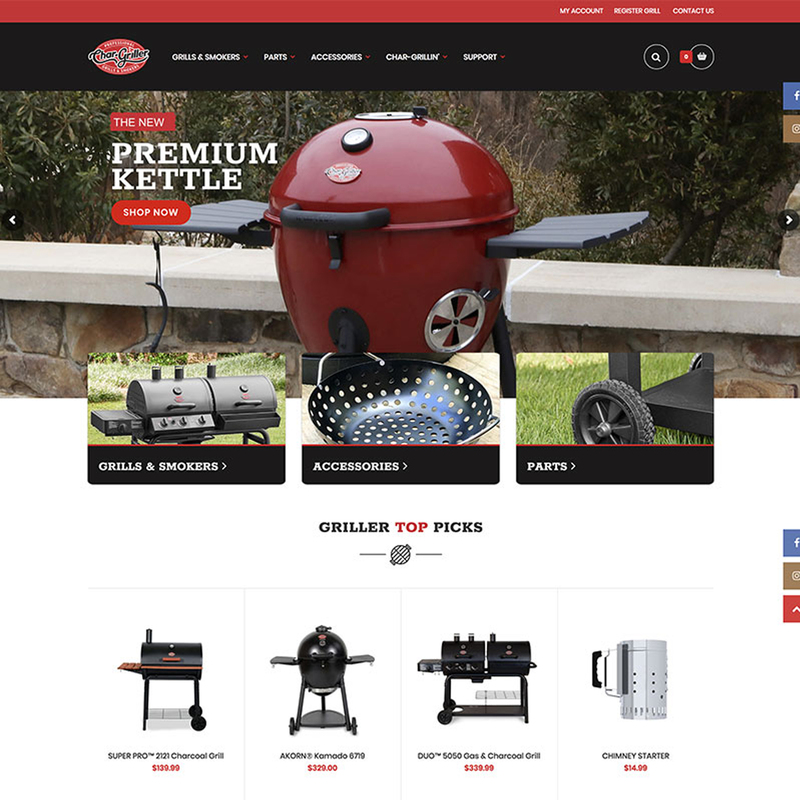 This new e-commerce website was designed and developed on the Shopify platform with several backend custom functionalities.